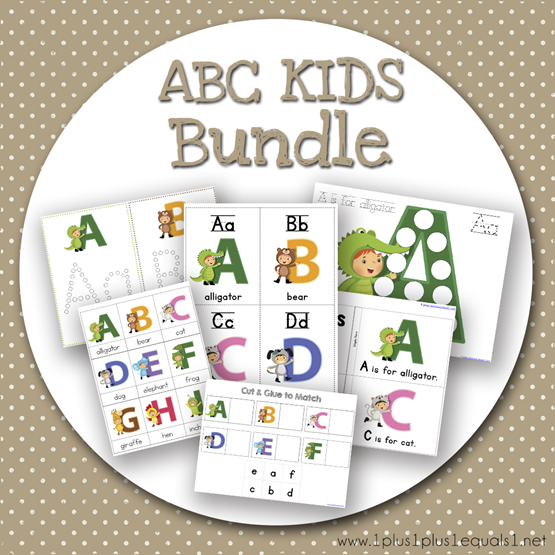 Our new ABC Kids bundle is filled with fun graphics to help your child who is learning to identify letters! 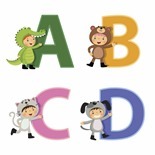 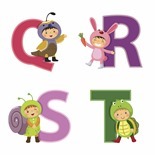 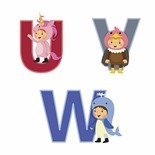 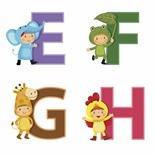 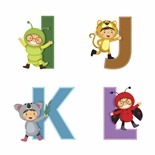 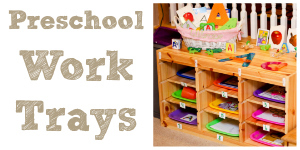 This set is a fun way to expose early literacy skills with a focus on the alphabet. 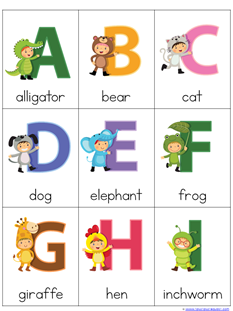 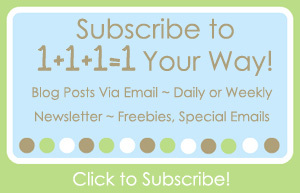 If you are doing a letter of the week program, this would be a great addition to your weekly letter focus. 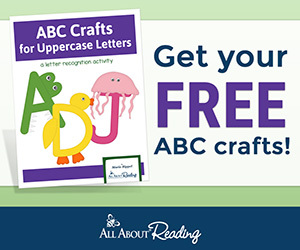 Add the flashcards to your ABC baskets, develop fine motor skills with the q-tip painting printables, practice early reading skills with the easy reader. 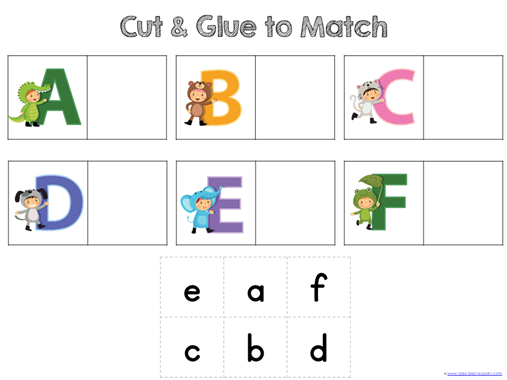 Match lowercase letters to uppercase letters with the cut & glue set, and match words to pictures with the 3-part cards. 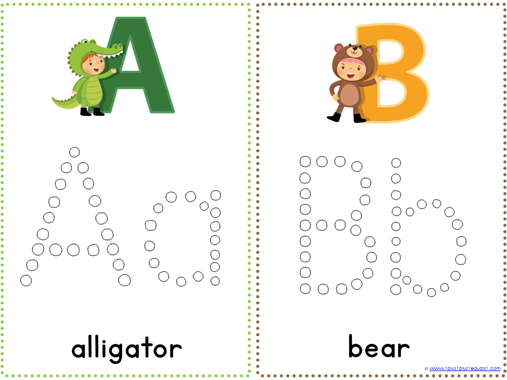 Practice tracing letters and dot painting the letters with the dot fun set! 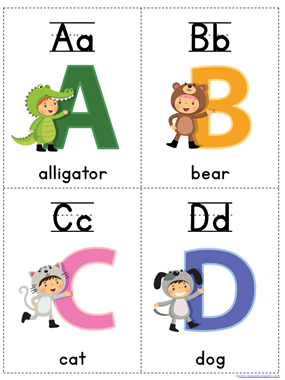 Cut on the dotted lines to create a set of flashcards. 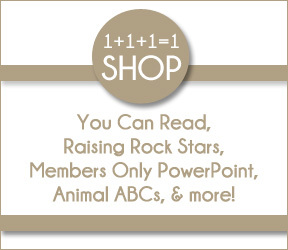 Keep this main set on a metal ring for future reference! 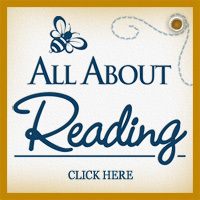 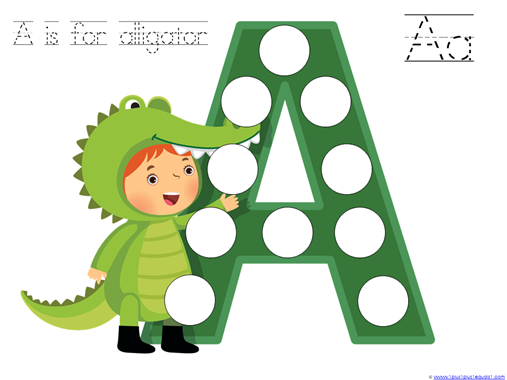 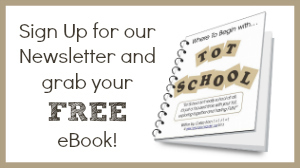 Put together this simple easy reader to work on the letters your child is learning. 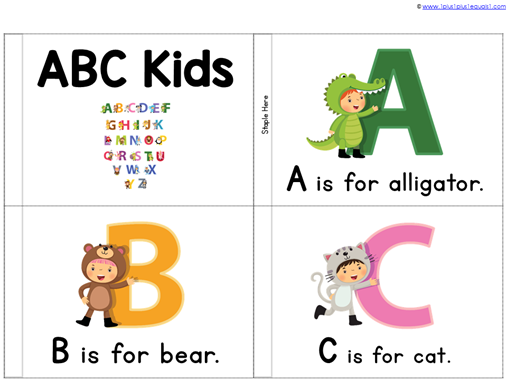 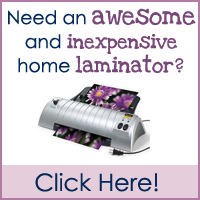 Laminate and use metal rings instead of stapling so you can easily add pages as you learn more words! 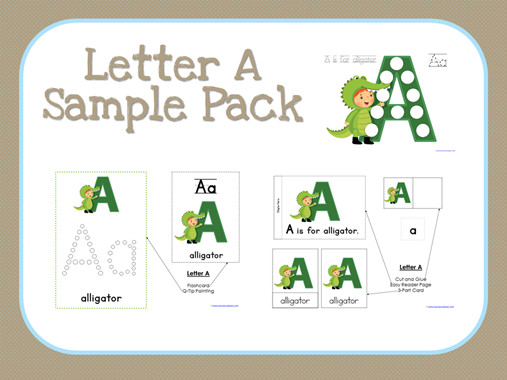 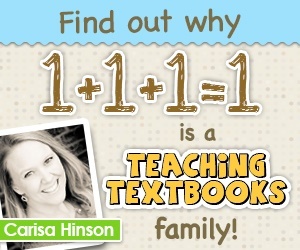 Use these pages as a fun way to get some handwriting practice in while working on letters! 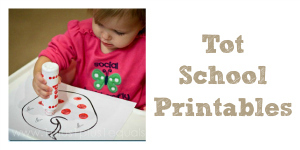 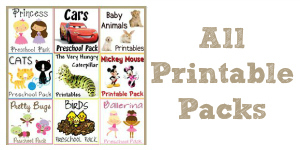 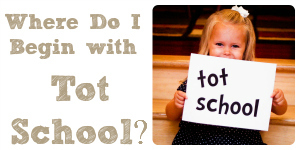 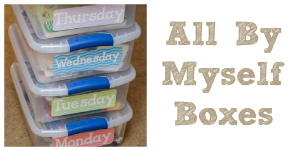 Ideas for using Dot Fun printables here! 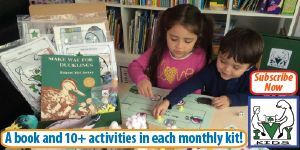 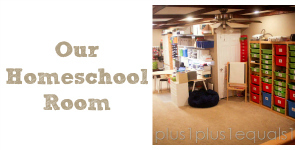 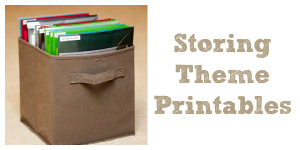 A Montessori approach to reading and matching words to pictures. 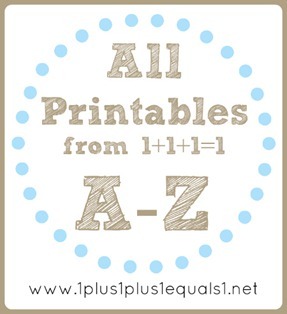 See more of our 3 part cards here! 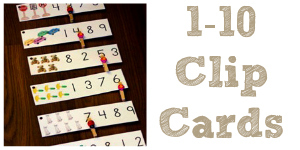 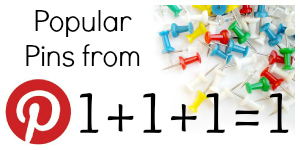 This is a fun hands-on way to practice matching upper and lowercase letters. 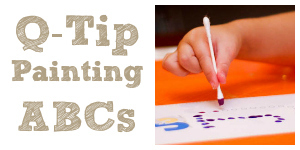 Ideas for using Q-Tip Painting Printables here! 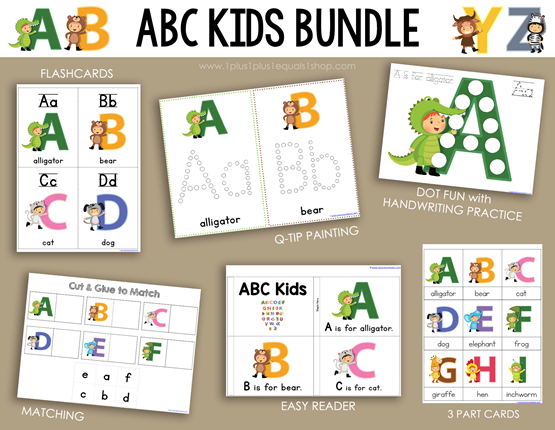 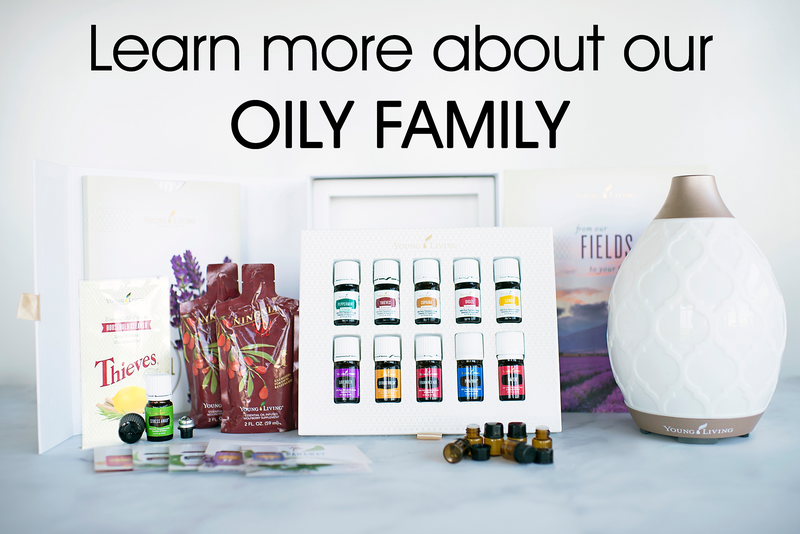 Grab your bundle here in my shop!